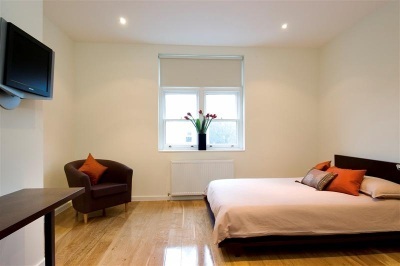 The perfect one bedroom accommodations can be found in Notting Hill. 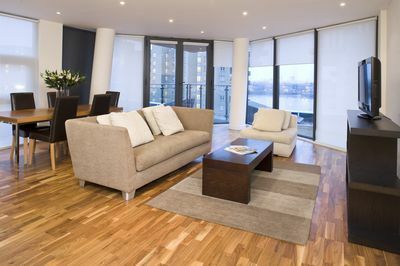 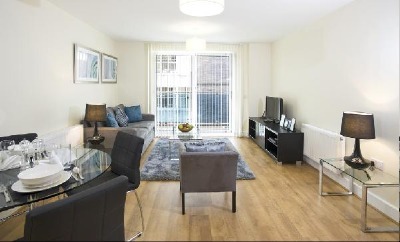 The 36 Bassett Road Apartments offer great comfort and convenience in the central London area. 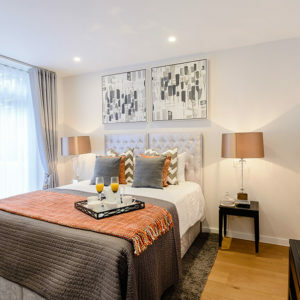 You will be close to the tube links of Paddington Station, and the area is bustling with popular tourist sites just a short walk away. 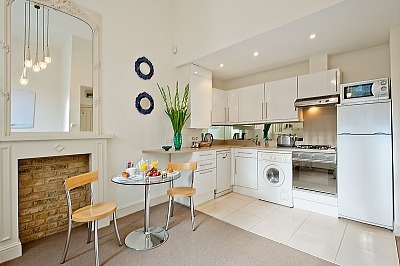 These London apartments are ideal for either a business guest or tourist. 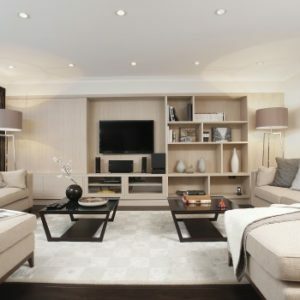 These inviting apartments are both modern and comfortable. 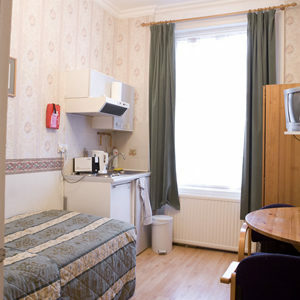 Feel free to stay for the night, a fortnight, or on a monthly basis. 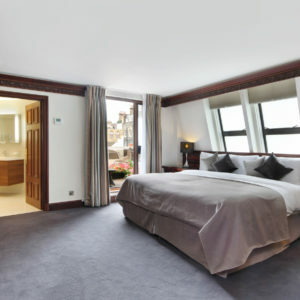 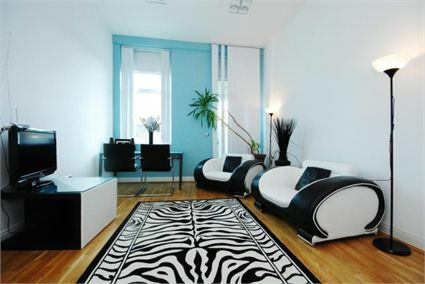 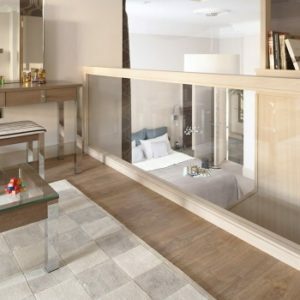 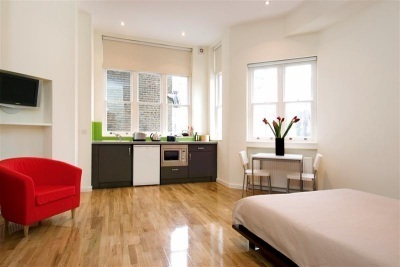 Whichever plan you choose, the Notting Hill apartments make a wonderful change from hotel living. 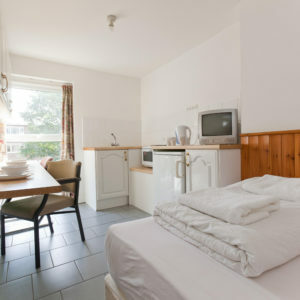 One Bedroom Apartments This apartment has a tidy living area and a double bed, in addition to a full kitchen which allows you to prepare whatever kind of meal you like for dining in. 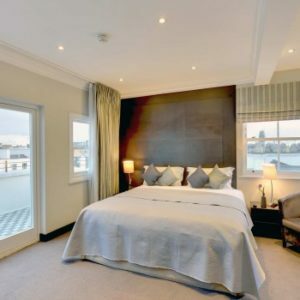 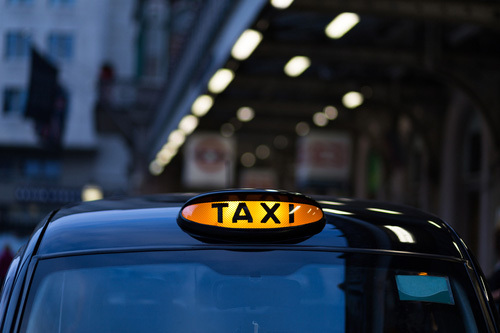 The area is well connected to the rest of the city via Paddington Station and tube links and makes an ideal base for any business trip or sightseeing break. 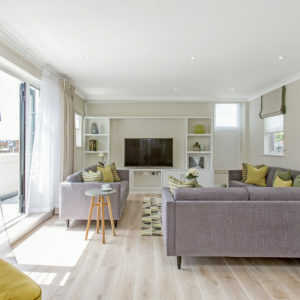 With more flexibility than a hotel, the 36 Bassett Road Apartments One Bedroom Apartment is comfortable and well designed with all the comforts you would expect at home. 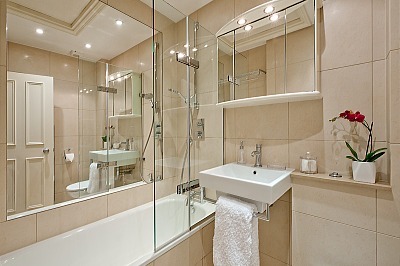 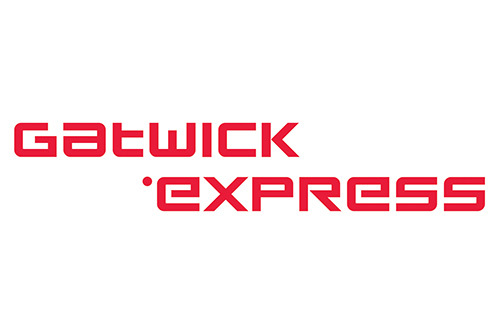 There is a regular housekeeping service and airport transfers are available. 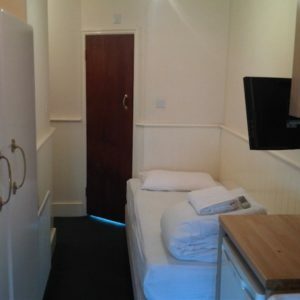 You can stay for as little as one night or as long as you like. 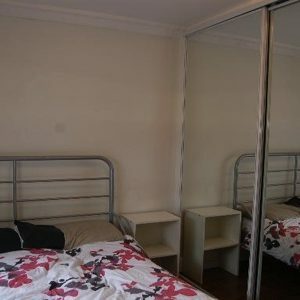 The One Bedroom Apartment at 36 Basset Road Apartments has a bedroom with double bed, separate bathroom, kitchen and living area. 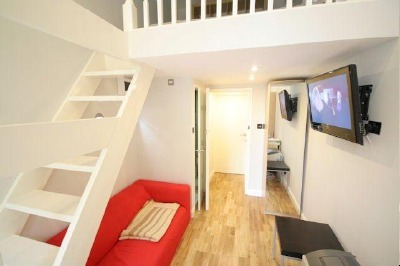 It is suitable for up to two people. 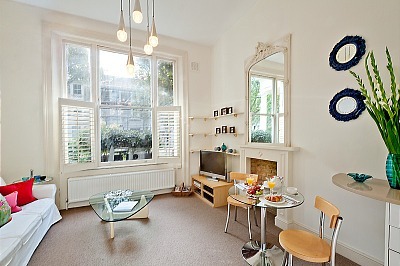 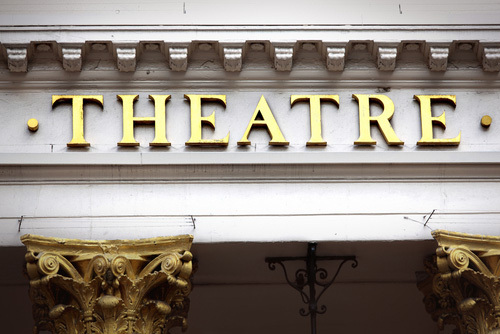 Notting Hill is close to Hyde Park and Holland Park making it a great area for families. 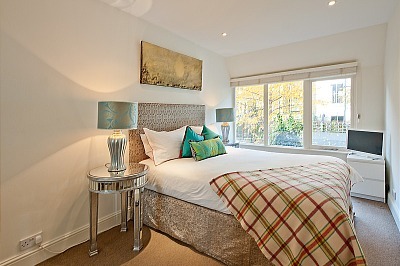 There are lots of restaurants, bars and cosy English pubs nearby where you can relax after a long day shopping. 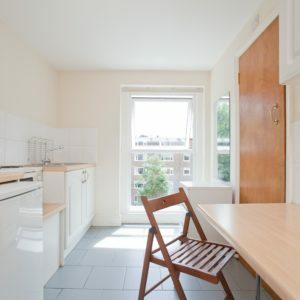 Ideally located self contained double studio apartment in Holland Park, moments from all amenities of Notting Hill and the world famous Portobello Road Market. 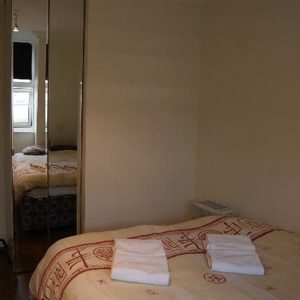 Convenient and comfortable self contained studio apartment in the heart of Notting Hill, close to all fashionable design shops and the world famous Portobello Road Market.